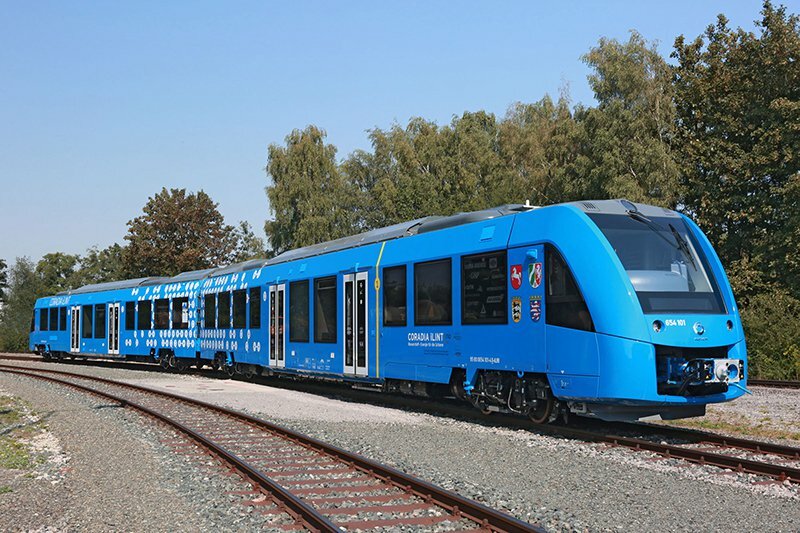 Germany order 14 of the new “hydrail” cars which run on hydrogen and oxygen. The world’s first zero-emission regional rail train will debut by the end of this year in Germany, a country that currently has 4,000 diesel trains that expel pollution into the atmosphere. This switch to clean energy could represent a major shift for the transportation industry, which accounts for about a quarter of energy-related carbon dioxide emissions, according to The Guardian. The “hydrail,” which runs on hydrogen fuel cells, emits only steam into the atmosphere, as opposed to the nitrogen oxides and particulates released by the more common diesel trains, according to The Independent. The trains were developed by a French company, Alstom, that introduced them at a trade show in August in Berlin, sparking interest from Germany, the Netherlands, Denmark, and Norway, according to the report. The German region of Lower Saxony ordered 14 of the trains, known as the Coradia iLint, to be installed by the end of 2017, but the first prototypes will begin testing by the end of this year. 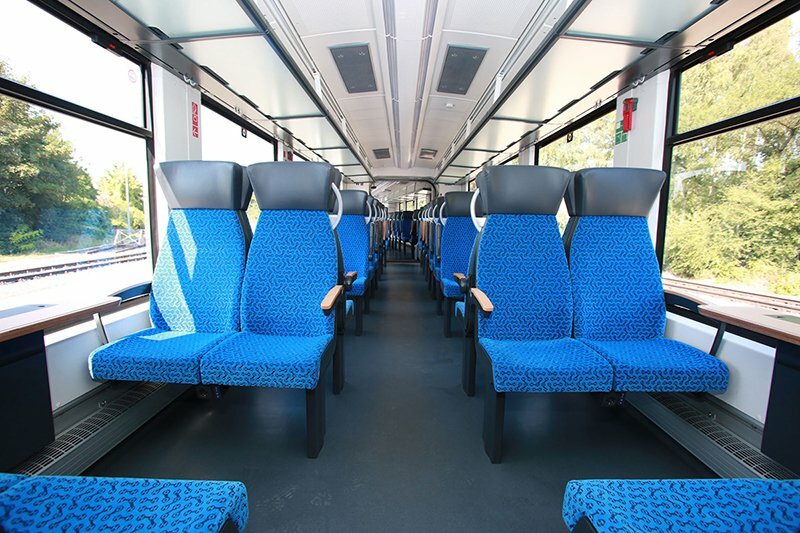 The zero-emission trains will also create almost zero sound, as the hydrogen fuel cells that power the train cars are marketed as a “silent alternative” to noisy diesel regional trains. The fuel cells run off of hydrogen and oxygen, combining to produce energy and water, according to the report. They will be able to cover nearly 500 miles a day at speeds up to 87 mph. According to German newspaper Die Welt, the hydrogen that will be used to power the cars will come from chemical plants where it is a by-product that would otherwise go to waste. The manufacturer’s chief executive, Henri Poupart-Lafarge, said the company was “proud to launch a breakthrough innovation in the field of clean transportation,” and that the hydrogen cars were an important step toward reducing reliance on diesel, since the process to convert to completely electric train systems was still far-off in Europe. Earlier this year, Germany’s federal council passed a resolution calling for a ban on gas-powered cars by 2030 on the country’s roads, though it is still merely a proposal. The resolution also calls on the European Commission to implement the ban across Europe. Train travel is already one of the most environmentally-friendly ways to travel, accounting for less than 2 % of worldwide travel emissions, compared to 71% from cars, 12 % from airplanes, and 14% from shipping, according to the International Energy Agency and International Union of Railways.